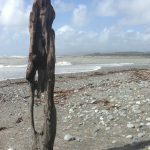 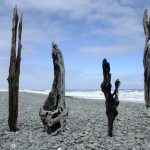 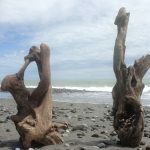 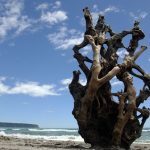 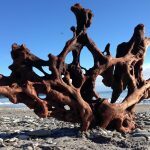 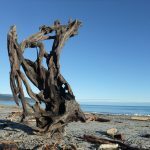 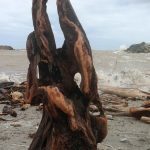 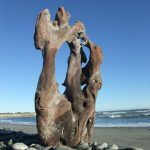 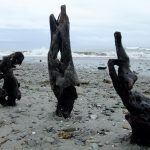 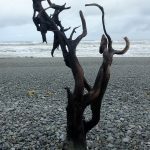 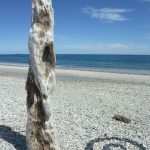 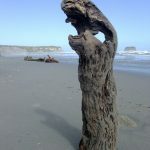 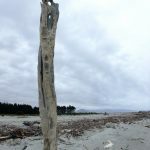 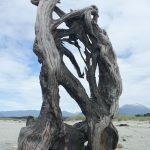 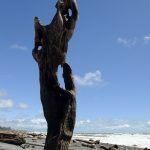 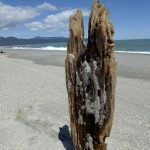 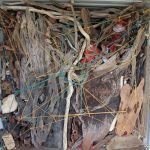 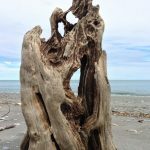 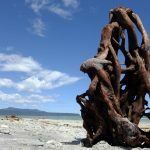 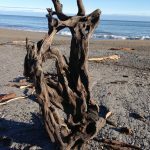 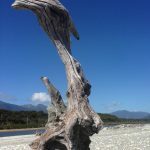 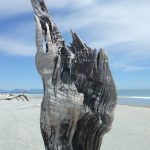 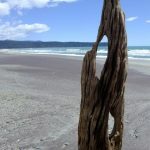 A selection of driftwood sculptures collected from the wild west coast shores of New Zealand and now available on UK shores. 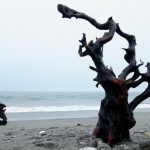 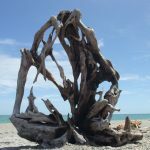 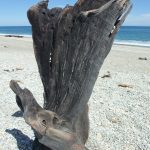 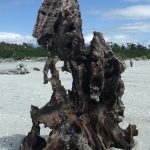 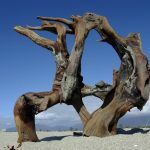 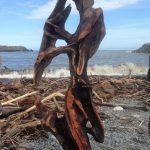 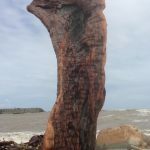 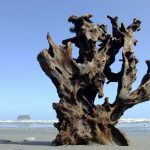 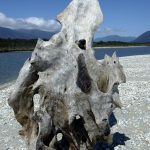 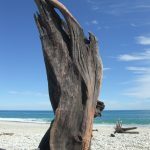 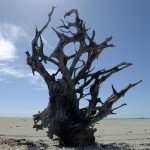 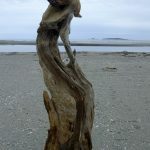 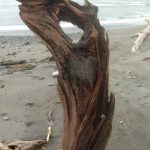 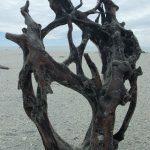 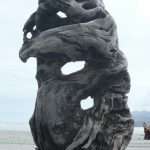 The driftwood featured on this page are available in the state as they were found, or can be mounted and finished to your requirements. 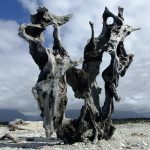 Prices are yet to be confirmed.